When it comes to your backyard illumination, there are a variety of lighting solutions available. You might be thinking that string lights are your only options, but that’s not true at all. The fact that you’re here searching for lighting options means that you acknowledge there must be a world of outdoor brilliance. It’s a world that you might not know intimately, but that’s why we’re providing you with reviews and inspiration. First, let’s start with the kind of lighting that comes from a roaring fire. 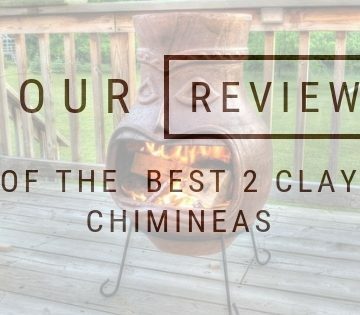 The outdoors and flames from a chiminea go hand in hand. 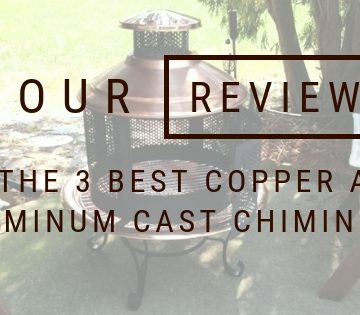 We have reviewed quite a few of these lovely outdoor fireplaces. There are copper, aluminum, cast iron, and clay options that you might not even know existed. 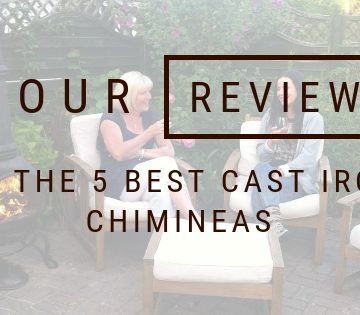 We’re sharing our love and passion for all things outdoor with these lovely fireplace reviews. Another type of lighting for your backyard ties in with events and music. A backyard stage needs a rotating stage light. We have interesting reviews of that type of lighting, too. Lastly, whether you have a pool, hot tub, or garden fountain, there’s lighting that can really emphasize and highlight this water feature. Submersible LED lighting can really add a special pop to your outdoor landscape lighting. It can be changed based on the event, too. While thinking about the broad picture of your backyard parties, you should not overlook the small details like the illumination. It can add a special feeling to the whole backyard.